British lamb will soon be heading to Saudi Arabia in a deal which could be worth £25 million over the next five years. Saudi Arabian authorities have lifted the ban on sheepmeat from the UK this week and exports could start as early as next month once export certification is finalised and released. AHDB International Market Development Director Phil Hadley said: “This is great news for the sheep industry and for lamb processors and producers in the UK who are keen to look at new, non-EU markets. It follows negotiations and inspections carried out jointly by Defra, AHDB, FSA, UKECP, DAERA and APHA. Hybu Cig Cymru (HCC) said it was a major boost to the industry as Saudi Arabia was a priority future market for Welsh Lamb. 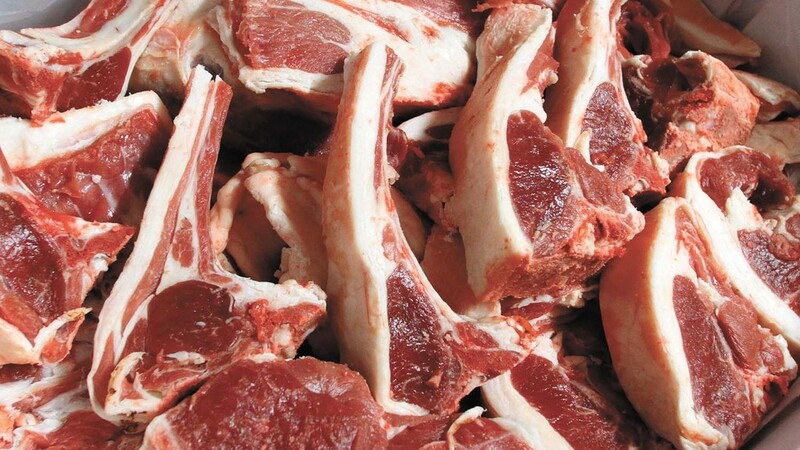 Saudi Arabia imports around 40 per cent of its meat with lamb the most popular. HCC market development executive Rhys Llywelyn said it was a huge opportuntity. “With Brexit on the horizon, exploring markets beyond the EU is more important than ever. The news arrives in the middle of Dubai’s Gulfood trade fair, the largest food fair in the Middle East where both AHDB and HCC were present alongside food industry executives from Saudi Arabia.